Hot Stone Therapy. A treatment that goes beyond the physical experience of a massage and enters a deeper dimension of relaxation, health and wellbeing. Our relaxing treatments and sessions are sure to get your mind and body relaxed. 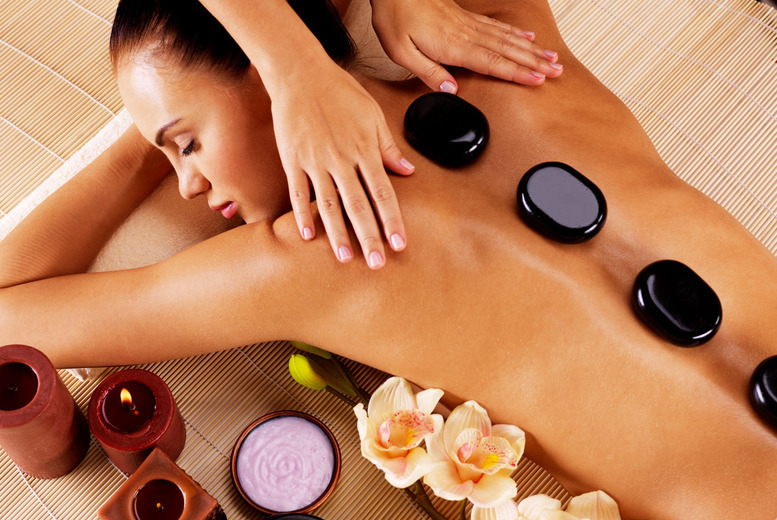 Our relaxing Hot Stone Massages help warm tight muscles.